Vision for a Nation (VFAN) has raised £78,300 through the 2016 Big Give Christmas Challenge. 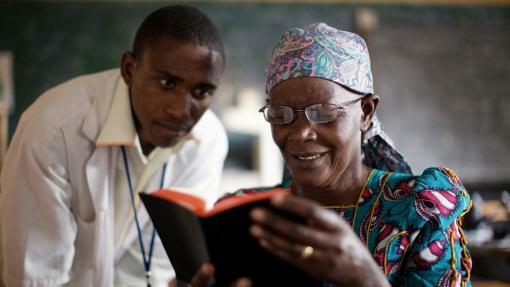 The funds will enable over 200,000 pairs of reading glasses to be purchased for people across Rwanda. The glasses will be distributed by Ministry of Health nurses through a nationwide outreach programme that is delivering eye care to 100% of the country’s 15,000 local communities. 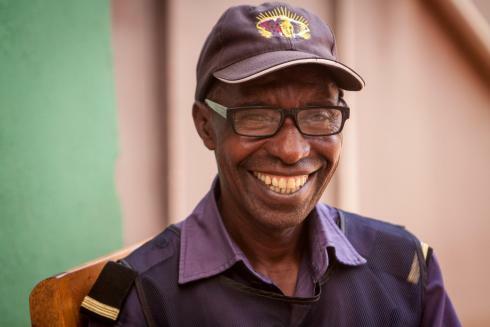 The nurses – trained by VFAN – have already provided close to 1 million screenings and dispensed nearly 100,000 glasses in Rwanda. It is the third successive year that VFAN has participated in the annual fundraising scheme, raising a total of £226,000 for its ground-breaking Rwanda programme. The Christmas Challenge, founded by entrepreneur and philanthropist Sir Alec Reed CBE, is the UK’s largest online match funding campaign. It provides supporters with an opportunity to double the value of their donations, which are matched by the Big Give. Tom Rosewall, CEO of VFAN, comments: “Thanks to the exceptional generosity of our supporters, over 200,000 Rwandans will now receive glasses. The direct impact of our work is immediate and life-changing. 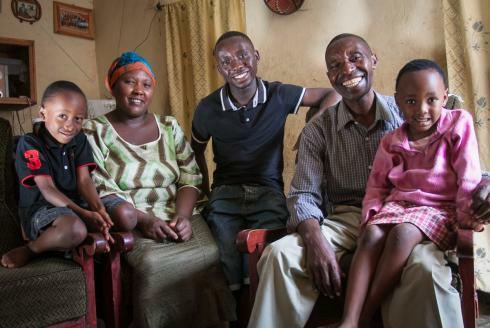 Frederic Habimana (pictured right), one of thousands of examples, had been struggling to see clearly for several years, putting his livelihood— and his ability to provide for his family — at risk. All he needed was a simple pair of reading glasses, which he ultimately received. In his words, "This intervention saved my job”."